The radiant Joan Smalls is conquering the world one runway at a time. She’s Glam Belleza Latina’s beautiful cover girl for their latest spring issue. This college grad has the brains [and] beauty that makes her the envy of girls everywhere. She sat down and chatted about her long, but amazing, rise to model fame and how at the end of the day, she gets her best beauty tips from her mom. 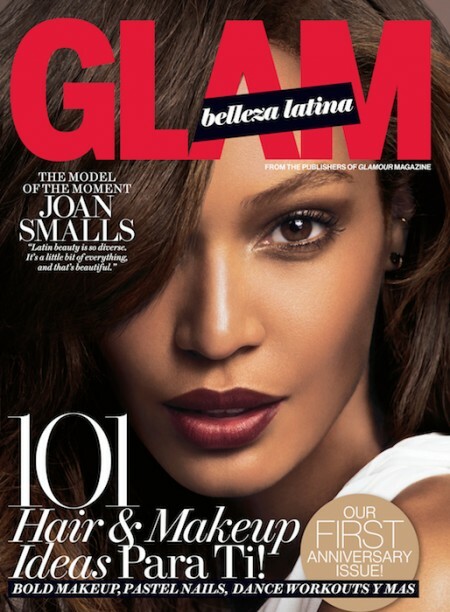 fdmLOVES JOAN SMALLS Taking Over commentary by Allison Ripa. Photo Credit: Jonas Bresnan More from the Glam Belleza Latina story here.